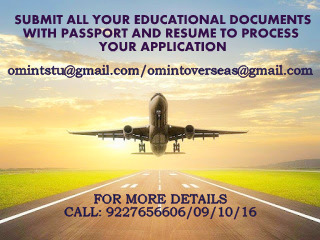 OM VISA Consultancy - Global Immigration, Students, Visitor, Business & Work VISA Consultants: Study in USA at CUC college with different MBA specializations with the help of Om International the leading visa consultancy. Study in USA at CUC college with different MBA specializations with the help of Om International the leading visa consultancy. 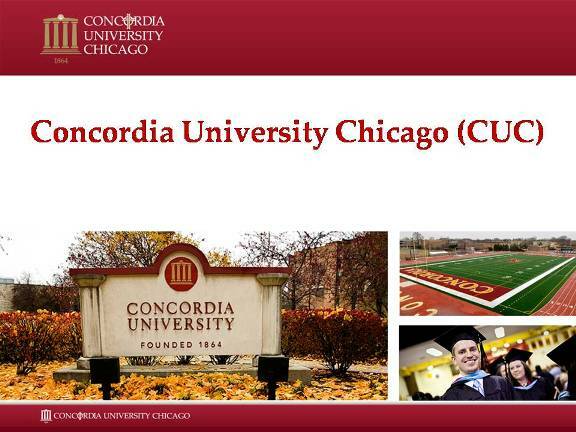 Concordia University​​ has been established in 1864 having 40 acres of campus rated 83rd among the top 100 MBA colleges in USA is pleased to offer MBA programs to Indian Students. Additional Fees: $804 in wellness/medical, technology, green, matriculation and student association fees Other fees, such as lab fees, may apply. International students who have earned an advanced degree from an accredited Institution in the United States, or students from an international English-speaking University (in which the lingua franca is English) need not submit English Language scores. • Foreign Transcript Evaluation foreign transcripts must be evaluated by a Concordia approved international credentialing service. Concordia accepts Summary evaluations from WES (World Education Services), ECE (Educational Credential Evaluators) or AACRAO (American Association of Collegiate Registrars and Admission Officers).Students who want transfer credit towards a Concordia degree must request a course- By-course version of the foreign transcript Evaluation. Originally prepared in any other language. • A course-by-course evaluation from a CUC approved evaluation service is required for UG admission. Language Centers and a qualified recommendation of the program director of the chosen language program;or A Michigan test score of at least 85; or An International English Language Testing System (IELTS) score of at least 7; or A King George International College (KGIC) English for Post-Secondary Education (EPE) final proficiency test score of 75% with a passing class score of 80.